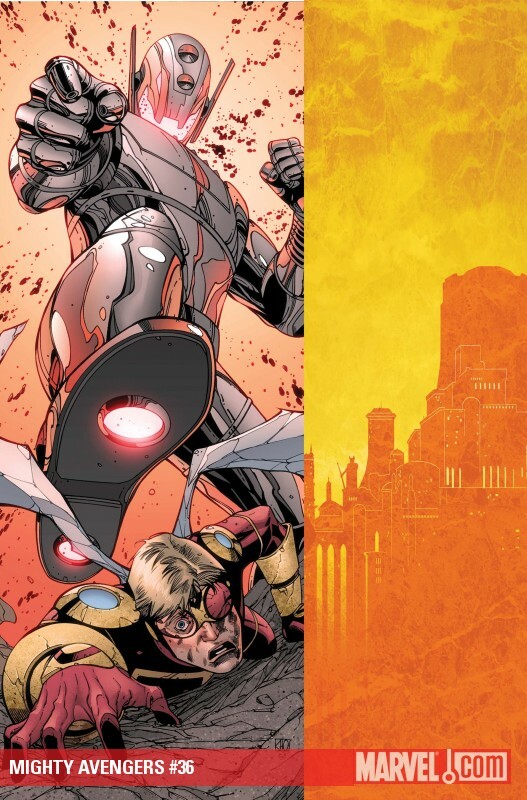 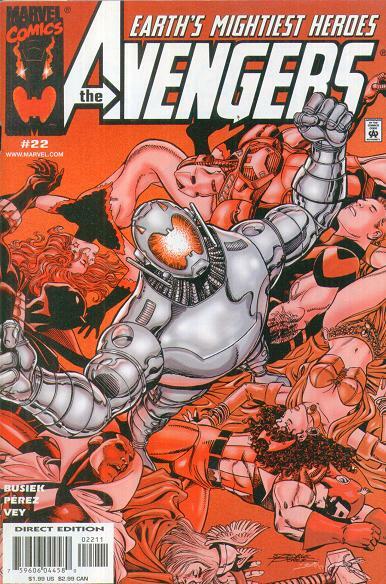 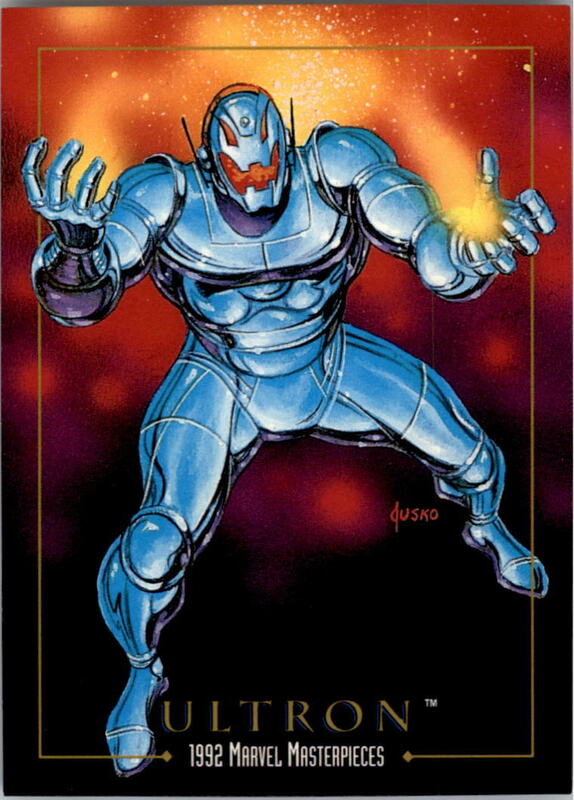 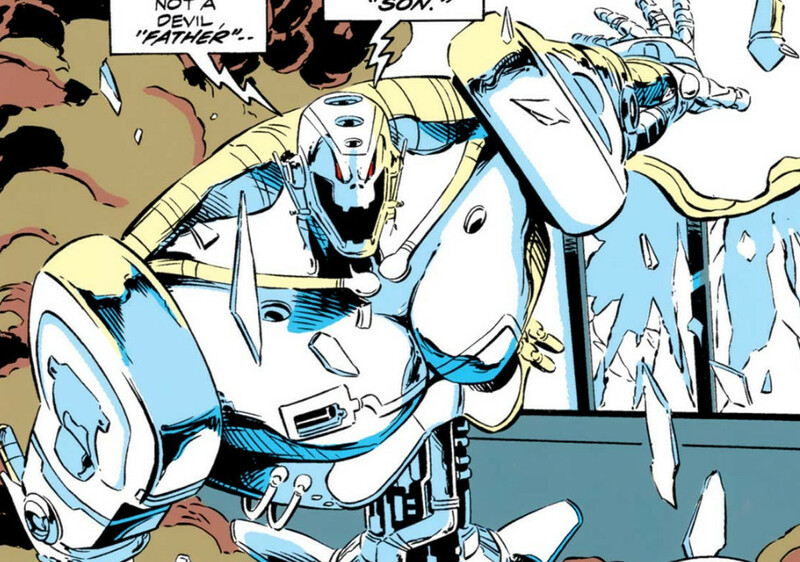 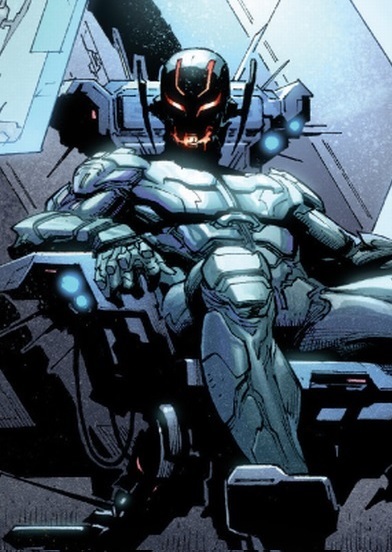 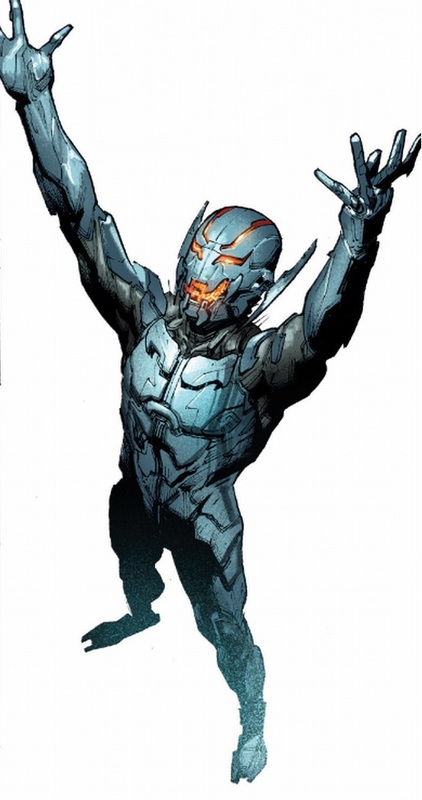 Arguably the greatest and certainly the most horrific creation of scientific genius Dr. Henry Pym, Ultron is a criminally insane rogue sentient robot dedicated to conquest and the extermination of humanity. 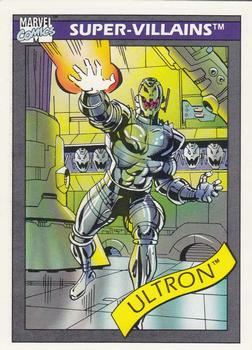 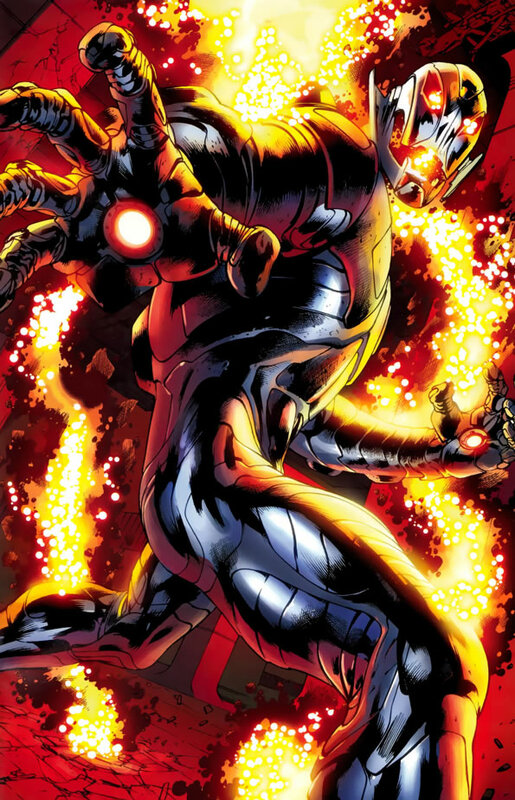 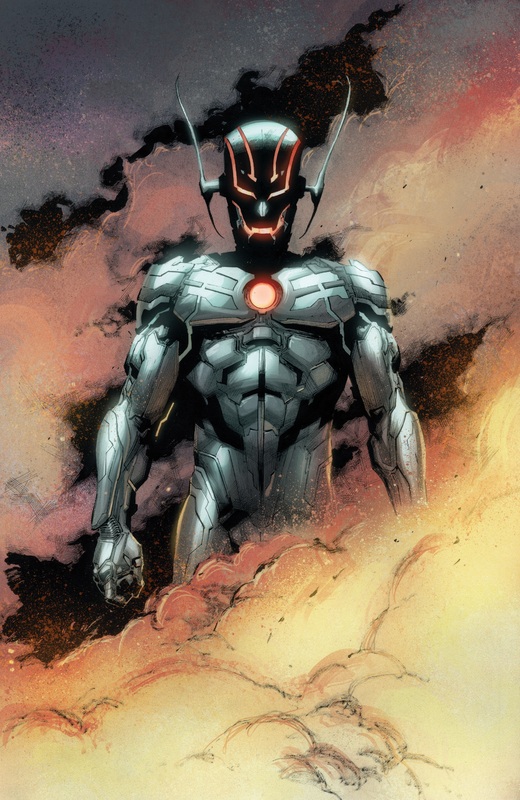 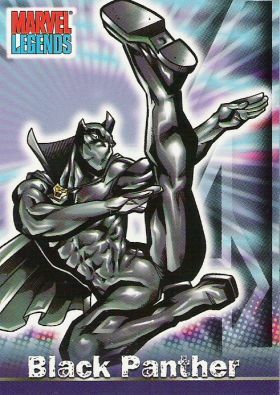 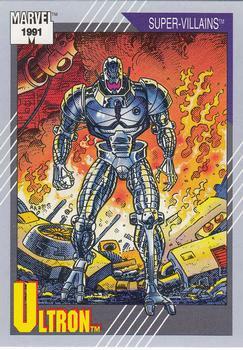 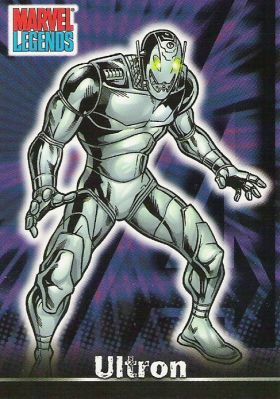 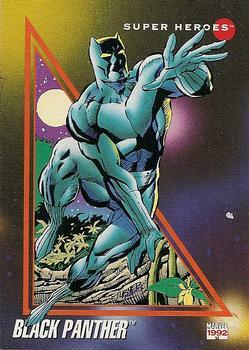 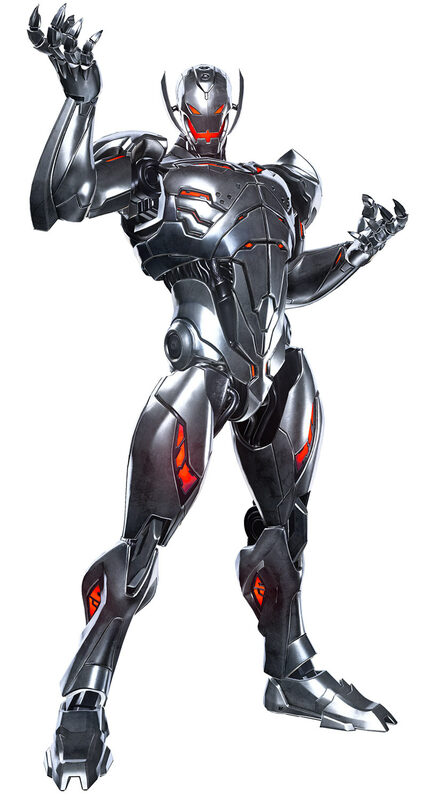 Ultron's abilities vary with each redesign, but typically include superhuman strength and durability, the power of flight, and various offensive weapons such as concussion blasters, radiation emitters and his "encephalo-ray". 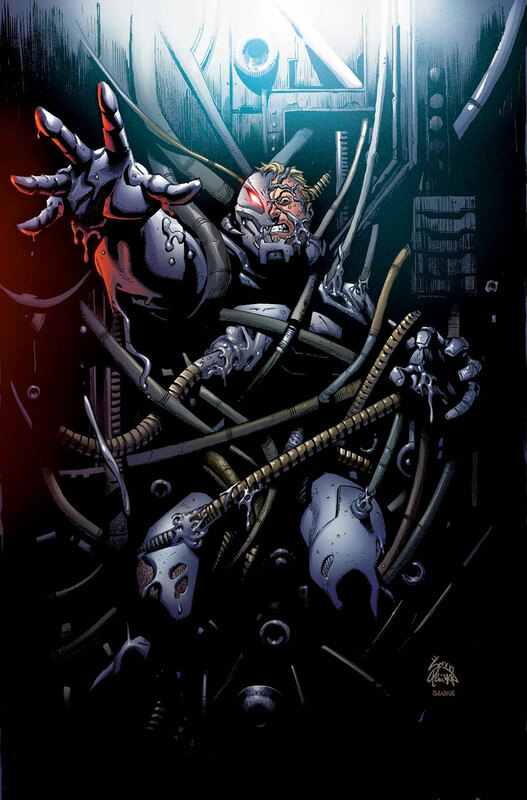 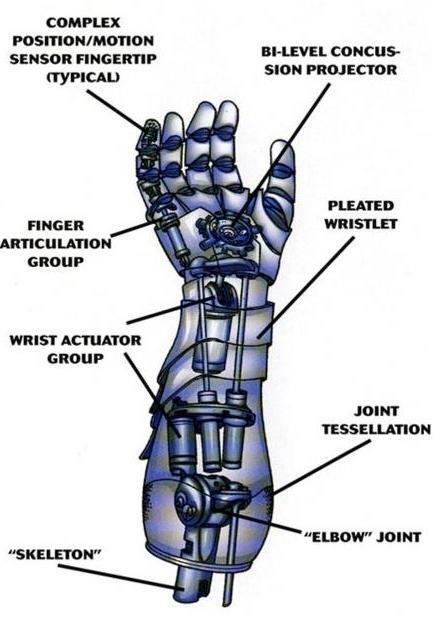 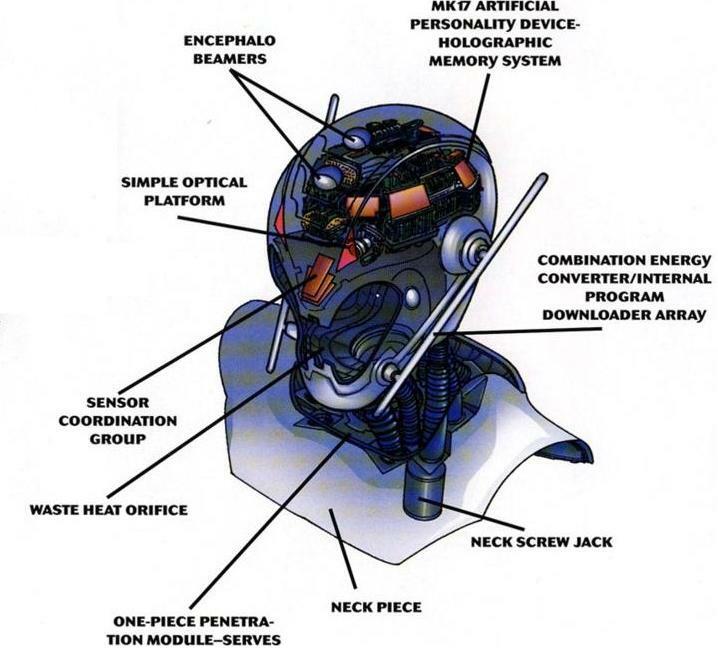 Ultron's outer shell is usually composed of Adamantium, rendering it almost totally impervious to damage; however, his internal mechanisms are generally less durable and more easily damaged. 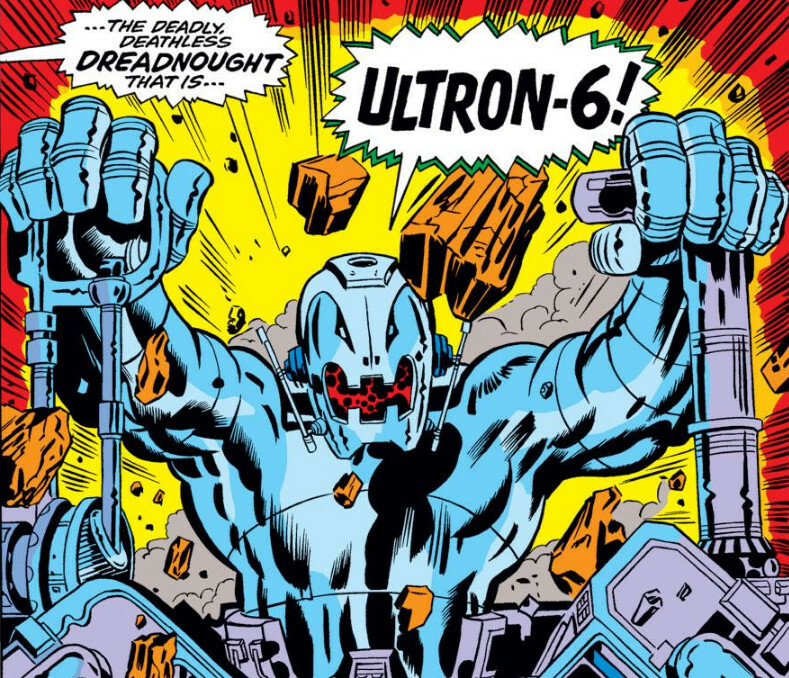 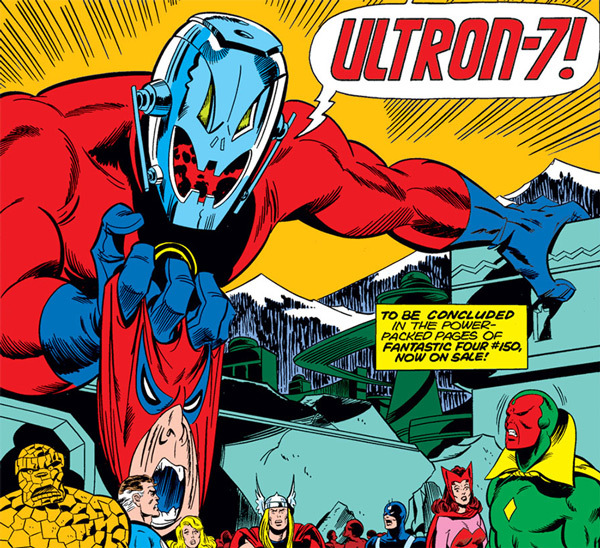 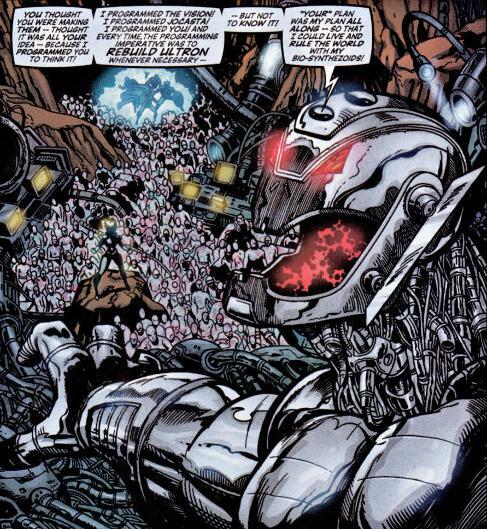 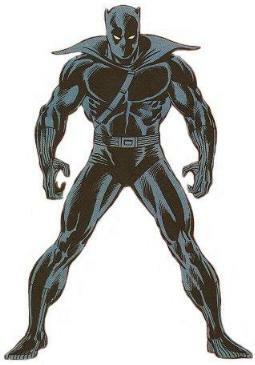 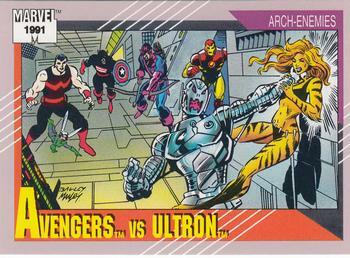 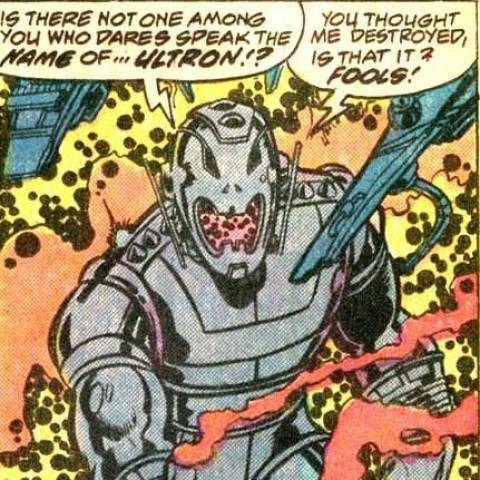 Ultron's first appearance was in Avengers #54 (July 1968).